As teens, we are moving into a part of our lives where money becomes one of the biggest factors that govern our choices, whether it be what career you may choose to what you get at the grocery store. Scholarship is an amazing way to help level the playing fields because it gives everyone who needs it a chance to experience BBYO in any capacity. Don't get me wrong, I love BBYO and want everyone to have the same amount of joy I have when I go to a convention or a chapter meeting but, BBYO can be expensive and sometimes that tab adds up. I am fortunate enough to have a grandfather (my parental guardian) who does everything he can to keep me going to conventions, I do my part by working and paying for parts of conventions with my job but my biggest contribution is through applying to scholarships. Scholarships help so many teens in BBYO. Don't be afraid to apply for them. For many families, it truly is the make or break for going to conventions and other immersive experiences. BBYO truly does try to give the most scholarship to as many families as they can but with so many teens it is almost impossible to give everyone exactly what they need. Below are tips and tricks to finding other places in your community to get the help you need when it comes to financial issues. Though as a preface just remember that you know your communities 100% better than me. Some communities don't have a JCC or Jewish Federation, and so this is just a guiding hand to get you on the right foot or maybe just a push to explore what else is in your community for extra help! Jewish Community Centers or Jewish Federations – These community centers almost always have scholarship funds set up to help teens and families, if you are not sure it never hurts to ask! Check out their website or go ask someone who works there if they have any information. My Jewish Federation is currently a huge help in getting me to March of the Living 2019! Temples – Your local temple (or maybe not so local) may also have a scholarship fund available! My Temple has a Men’s Club and a Sisterhood and they were there when I was just getting into BBYO and wanted to go to CLTC. Your own Chapter – This is a newer thing in my chapter where we put aside money from almost every event and donation, and we put together a Chapter scholarship fund for members who may need it. I encourage all of you to bring this up in your chapters, sure it may not help you, but it can really help your brothers and sisters. Whenever you host a chapter fundraiser, put aside some of the totals toward scholarship! Online – There are so many resources that you could find online, I'm sure most of you know of the OneHappyCamper scholarship when it is your first year at a Summer camp, well there are tons of others if you just Google around! Watch for special deals and offers – Make sure you check out special AZA & BBG deals and opportunities when they arise! For example, BBYO has the Fall Rush Campaign where you can earn money towards IC for recruiting members! 1 Aleph or BBG = $25, 6 Alephs or BBG’s = Recruitment award and $150, and when you start a chapter = $360! Also, when it comes to flights for IC or summer experiences, set flight price alerts or subscribe to flight deal emails to see if something pops up. There are countless more ways to save and find money–you've just got to keep your eyes peeled. Talk to your parents, advisors, friends, community leaders for resources in your community if you're seeking financial help to go to BBYO experiences. 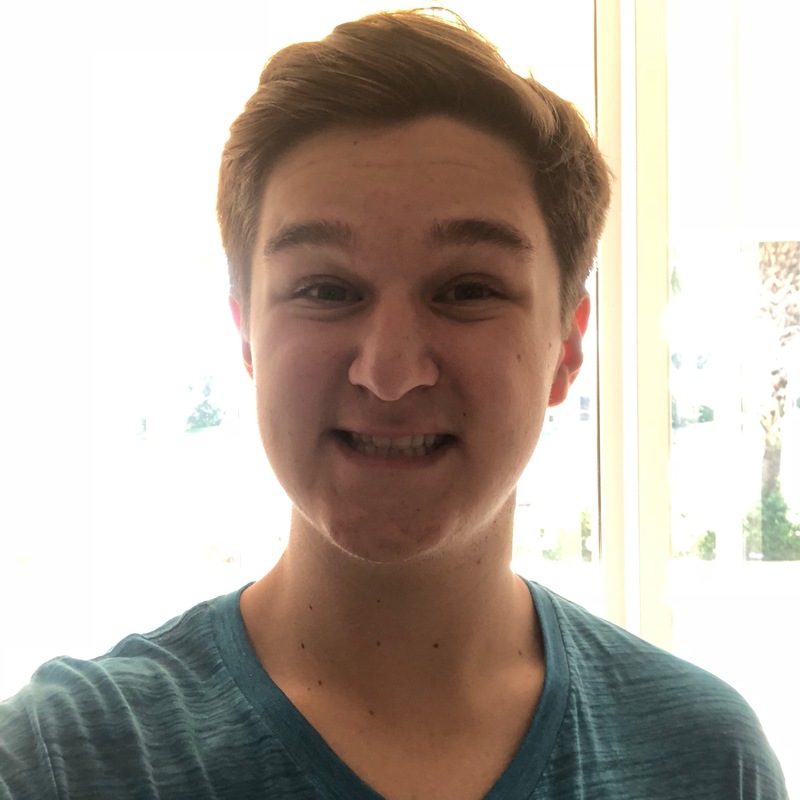 Jacob Klein is an Aleph from North Florida Region and is excited to return to his hometown of Denver this year at IC 2019.